Larry was born in Berkeley and grew up in the East Bay in Northern California. He currently resides in Murphys California. Larry's start in photography began about 40 years ago when he bought his first 35mm film camera. 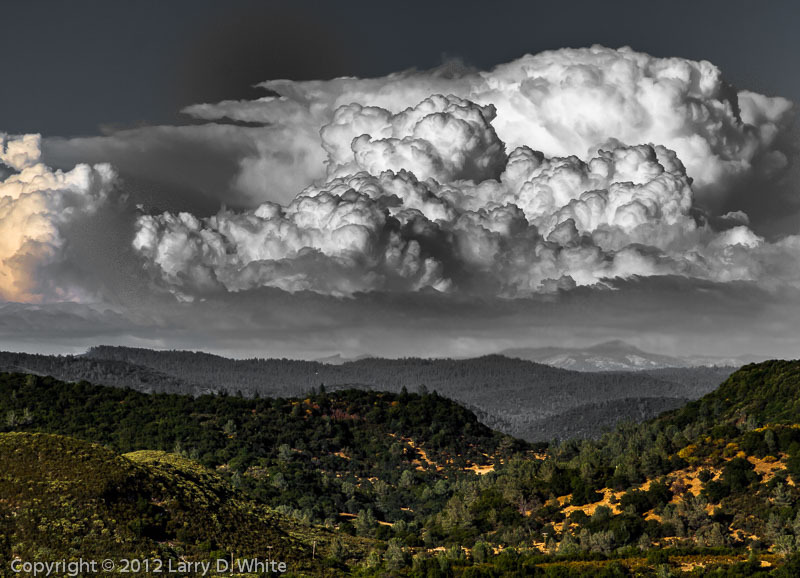 Larry really enjoyed black and white photography that was inspired by Ansel Adams and his techniques and learned to process both film and prints in a home darkroom from many trips to Yosemite and the Sierra Foothills. He also started shooting with some 2-1/4 inch and 4x5 inch medium format cameras. He sold or put away most of his equipment when he started a family and raised two daughters in the late 1970's. Several years ago Larry retired and wanted to start taking photos again. Rather than pick up where he left off, he wanted to experiment with new equipment and techniques. Larry bought his first digital camera and started processing the images on his computer at home and sending them out to a lab for printing. Larry still loves Yosemite and the Sierra Foothills but also enjoys macro (close-up) photography of flowers and other things that sometimes go unnoticed. Larry is an award winning photographer, and has been exhibited at the Adobe Gallery, Palomares Cafe, The Kenneth Aitken Community Center, Baywood Senior Center and Bank of the West in Castro Valley, PhotoCentral in Hayward, the Prestidge Gallery in Angels Camp and the Hovey Wines tasting room in Murphys. Larry has taken home the “Best of Show” award in the professional photography division at the Calaveras County Fair in 2014 and 2015. 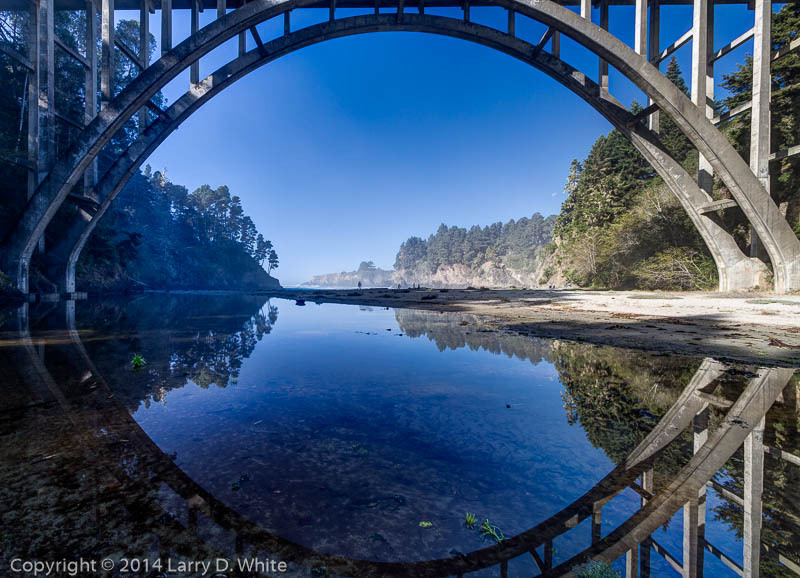 Larry's photograph ﻿﻿ " Bridge Reflection" (see below) taken at Russian Gulch State Park was selected by the California State Parks Foundation to be included in it's 2016 calendar. His work is in private collections all over the United States and is currently on display at "Art on Main" and the Broll Mountain Vineyards Tasting Room in Murphys, California. Please view my images at the link below and email me for a quote if you see an image of your liking.